Thinking of spending your next vacations abroad? Then why not plan a trip to Sri Lanka this time around? Though you would need to start preparing for the journey from quite early on if you want your trip to go smoothly. And the one thing you need to arrange, even before the tickets, is a visa to Sri Lanka, the one document that allows you to set foot on the land in the first place. But why visit Sri Lanka anyway? 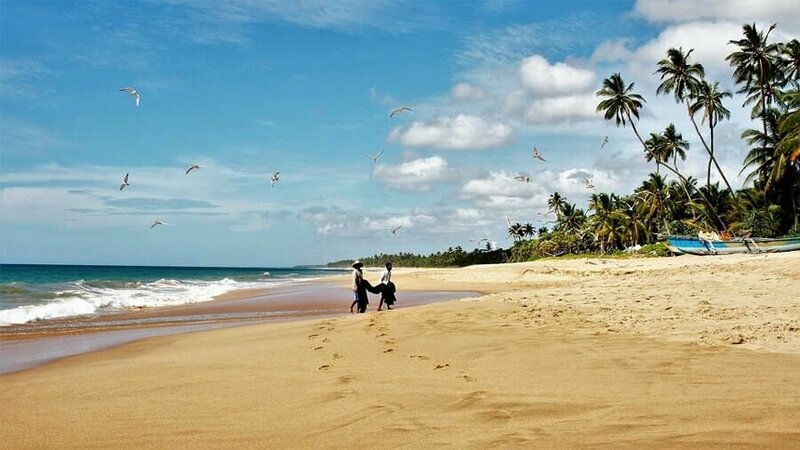 As far as tropical tourist destinations go, Sri Lanka is definitely among the top best vacation spots in the world. The open blue sky, the everlasting cool breeze, and the tropical climate can do wonders for your mood and ease a lot of stress off your mind. Being an island country, there are tons of spots for beaching and even many that you can enjoy numerous water sports on. And one need not make claims about their cuisine; the flavor and aroma speak for themselves, no matter if you eat from a stall on the street or from a five-star restaurant. Even if you’re looking to spend your vacations in luxury, Sri Lanka’s hotels and resorts will not disappoint. Convinced? Then it’s time you start thinking about the E-visa. Lucky for you, applying for a visa to Sri Lanka for US Citizens has become a much simpler process than it was in the past, thanks to the introduction of the E-visa. No more does one have to wait in long lines and appear on countless dates to get a visa; the entire application process, from providing of all required documents right down to the payment, has been shifted to one online application, the E-visa, making getting one far easier than it ever was. Though be informed, when applying for a US Citizen’s visa to Sri Lanka, you’ll only have the option of applying for a tourist visa online. So, if you need to visit Sri Lanka for other purposes, you might have to go to the government office after all. The application process for the E-visa is pretty simple and straightforward. Just proceed to the official government website for E-visas and select Sri-Lanka from the list of countries available for travel. After that, it’s just a simple matter of supplying all the required documents, filling out a travel form and paying the fee and your E-visa will be generated once accepted.